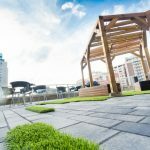 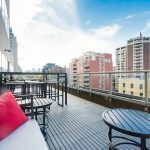 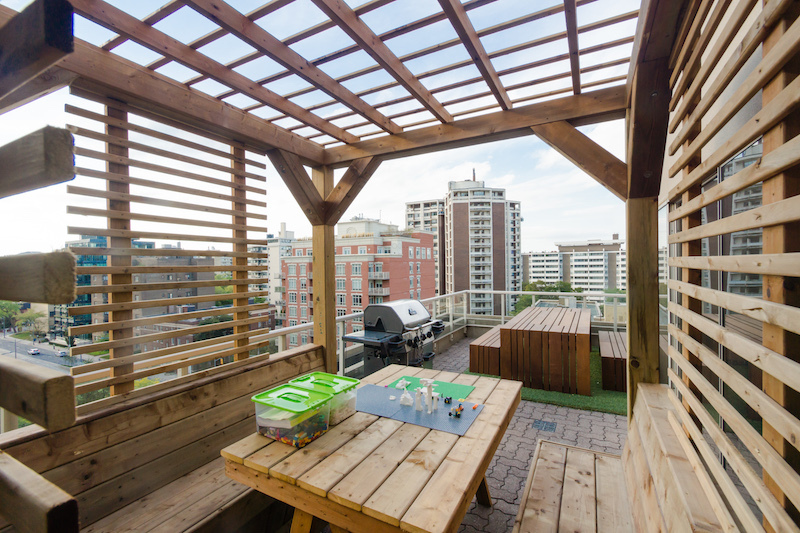 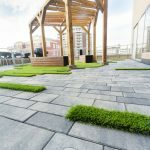 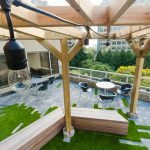 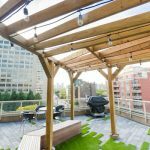 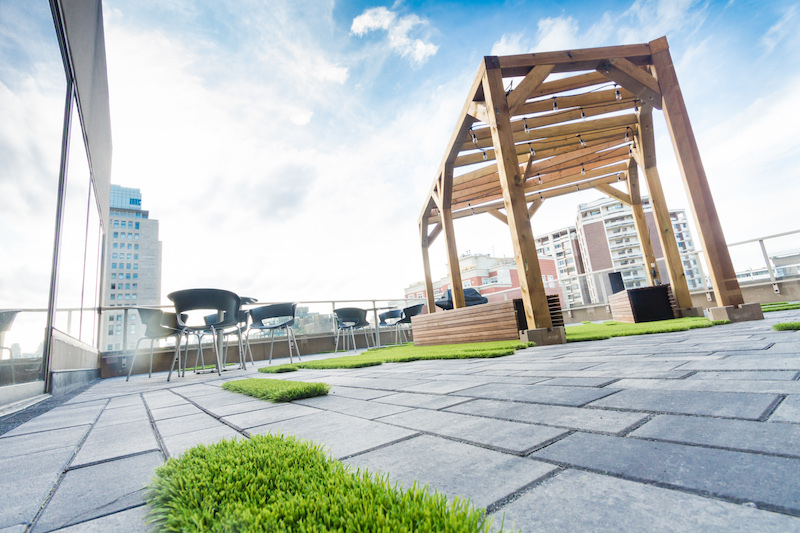 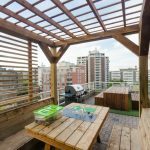 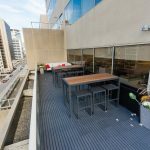 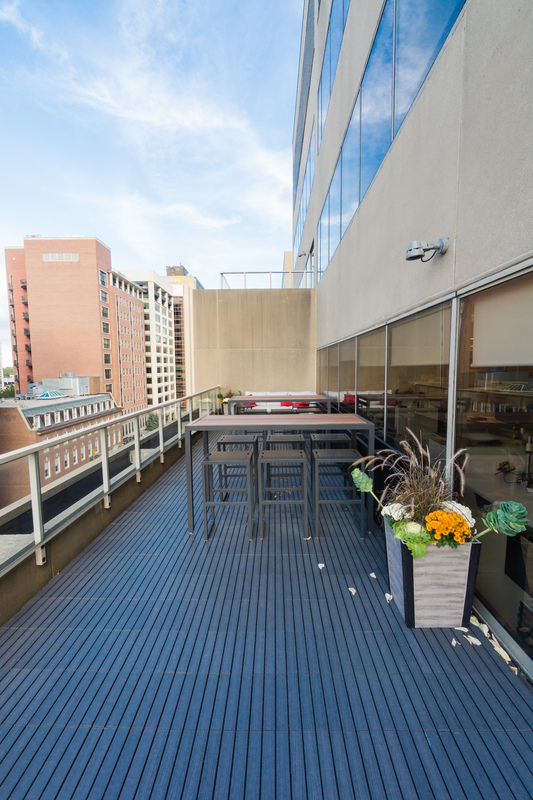 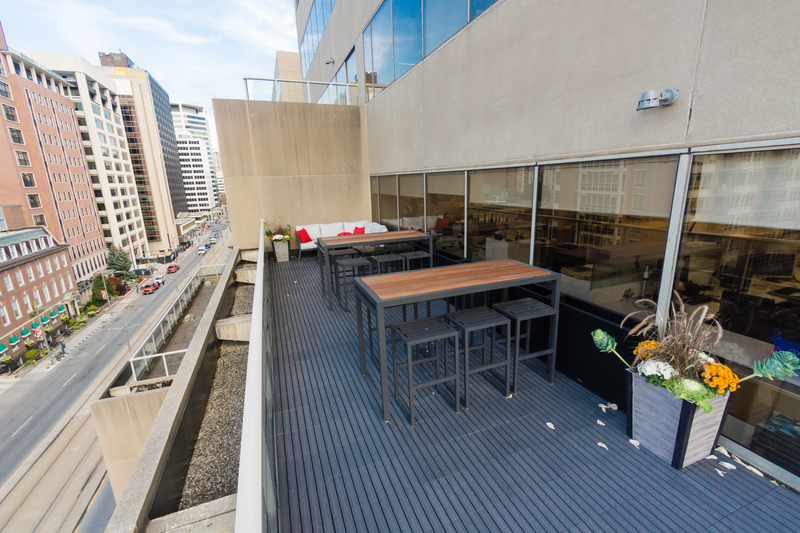 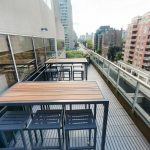 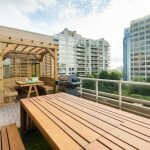 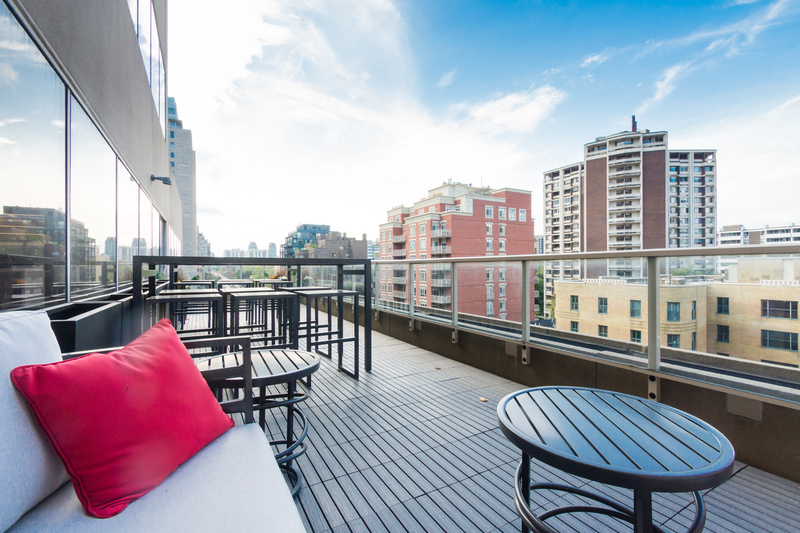 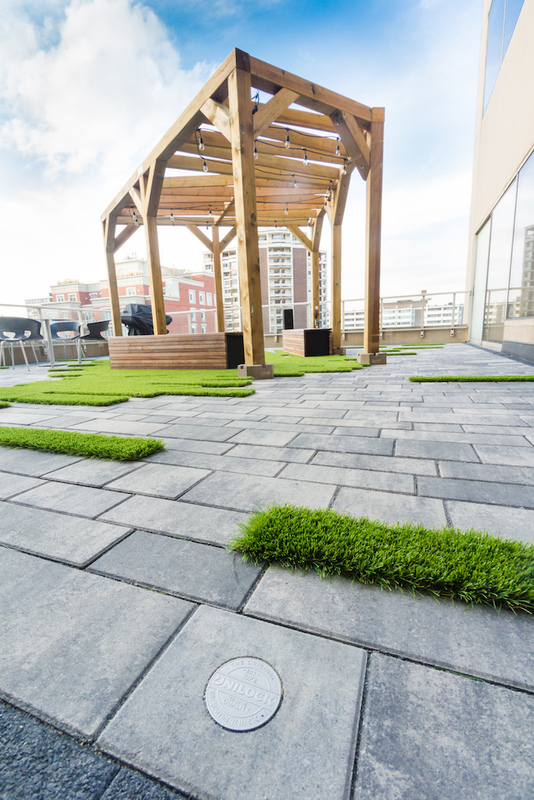 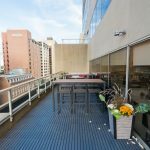 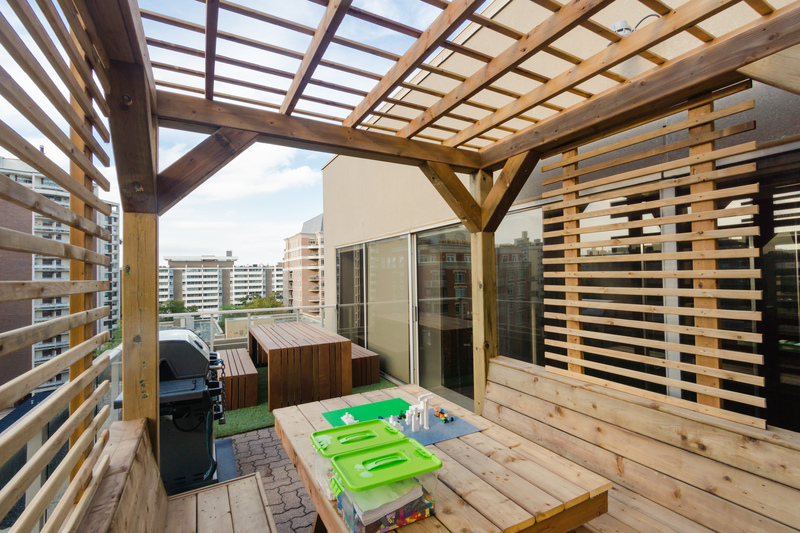 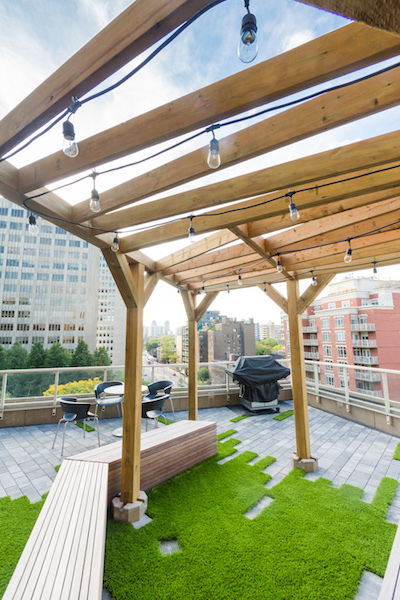 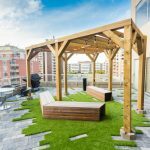 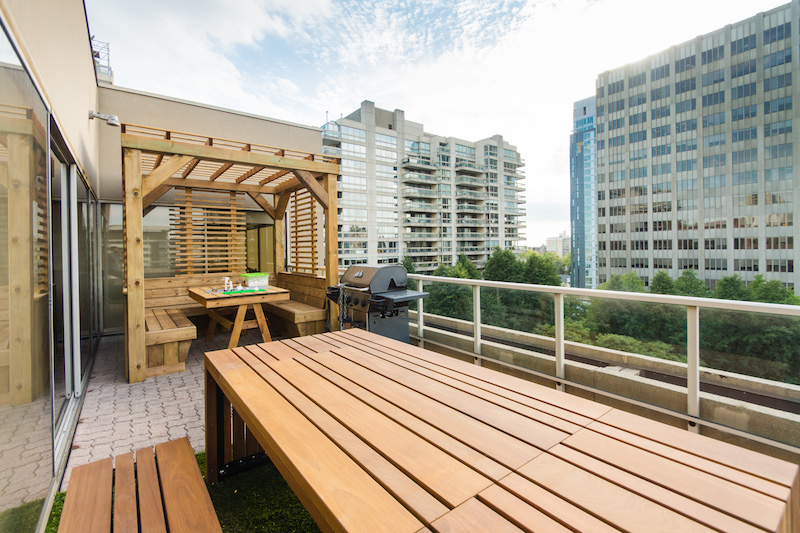 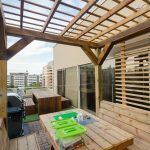 Toronto-based, technology-driven design firm, IBI Group had a challenge for its employees: redesign your patio spaces. 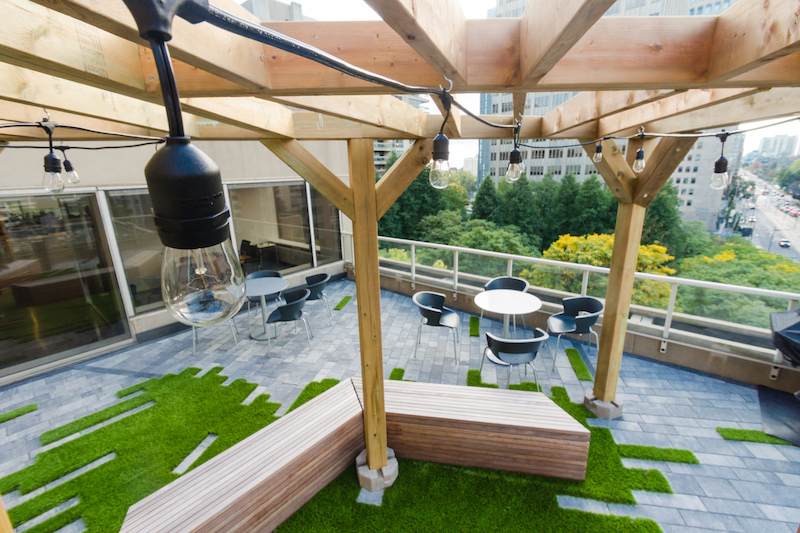 With a minimum of 340 square feet and a maximum of 550 square feet to work with, 13 teams, made up of engineers, landscape architects, high-rise architects, planners, interior designers, marketing & communications staff, legal services, etc., stepped outside their everyday responsibilities to make a mark on their office and inspire fellow coworkers with engaging and inviting designs. 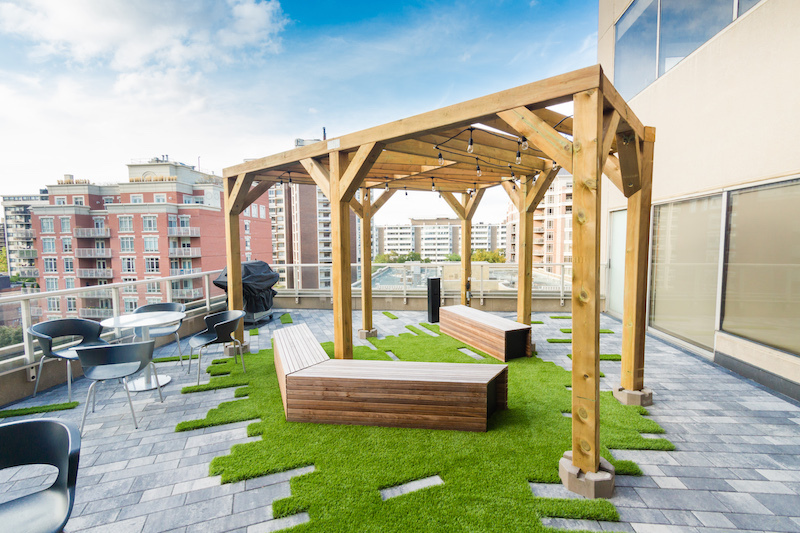 Each team worked with one furniture sponsor: Salex/Equiparc, Hauser and Landscape Forms. 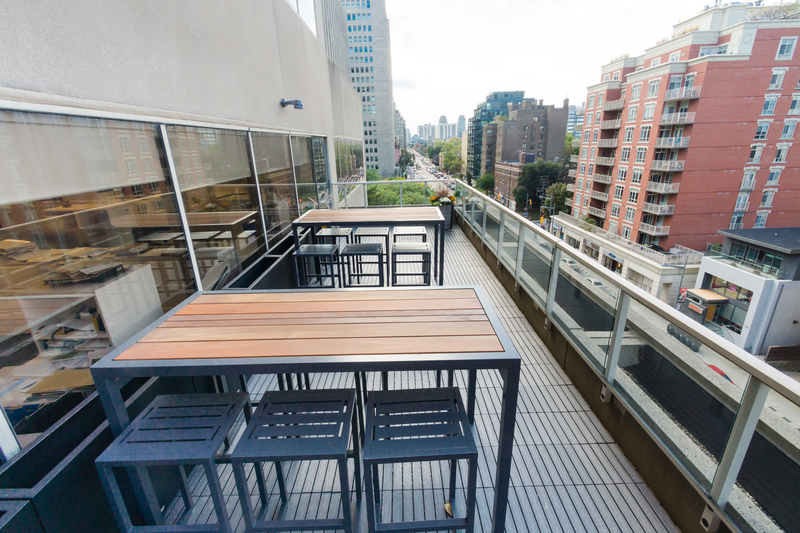 The designs were implemented at the IBI Group’s Toronto head office, located at 55 St Clair West.